Even if you can connect all your business locations together, it barely makes sense to also bring a direct link to each of your employees, let alone those on-the-go. With our Virtual Private Network (VPN) technology, your team can connect to your LAN (Local Area Network) safely, regardless of the vulnerabilities found in the networks they may be connecting from. The data sent and received by VPN is unreadable to eavesdroppers due to the strong encryption protocols used to transmit it. Furthermore, as it encrypts not only the data of a single application, but that of each connection coming in and out of the computer itself (i.e. unlike a “per-app” Proxy that would encrypt data traffic for a web browser, but not for an email client), risks of data leaks due to inattention or other human errors are greatly mitigated. Since VPN is based on protocols and not physical equipment, it is a very economical way to accomodate new sites or mobile workers. Wherever and whenever you need a connection, even during peak hours in the remotest internet café, you can rest assured your data is traveling safely (so long as the terminals themselves are secrure!). Remote offices and employees can access your LAN as if they were physically connected to your headquarter’s network. In turn, you can restrict connections to locations or even time periods. VPN also offers the same transmission quality to every user, even when the maximum number of simultaneous connections is reached. 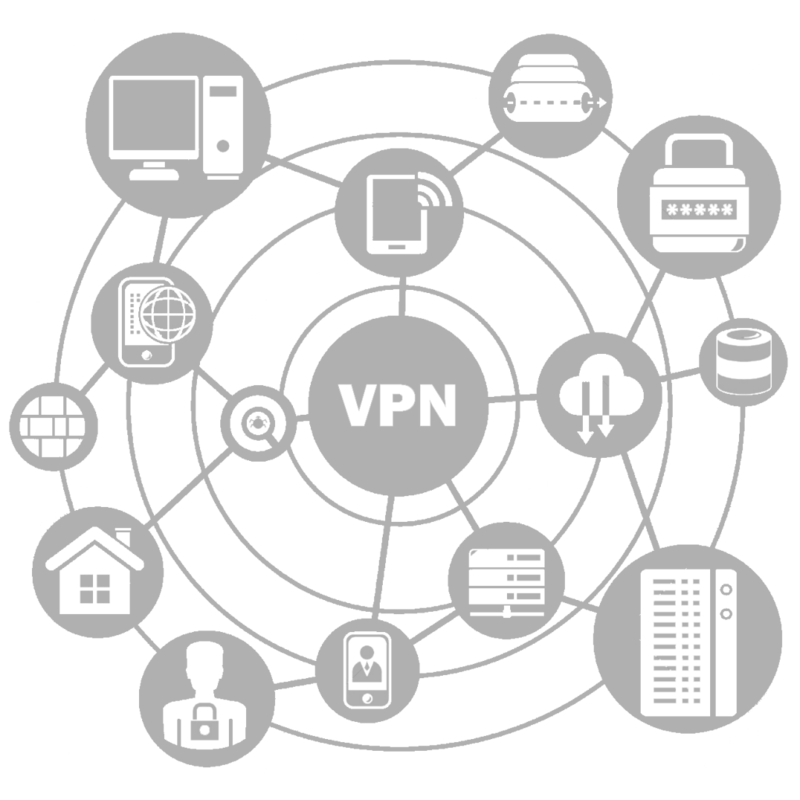 The strength of a Virtual Private Network (VPN) lies in the reliability of the encryption protocols it uses. With so many scammers around, one cannot simply entrust its private data to the first provider that shows up on a search engine. Some of the largest corporations in Canada trust Innovitel to protect them with cutting-edge encryption, and to make sure their VPN connections are always performing flawlessly.